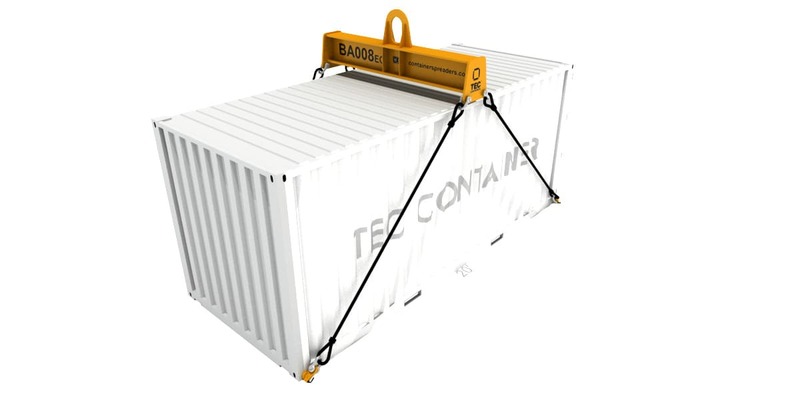 Founded in 1976, TEC Container is a strategic partner for the port industry. 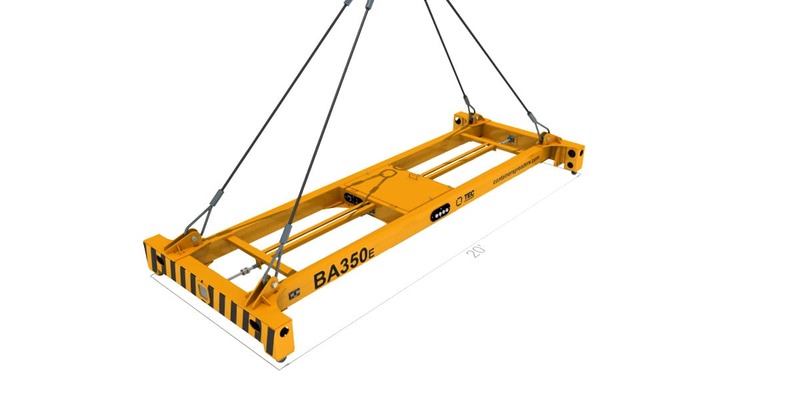 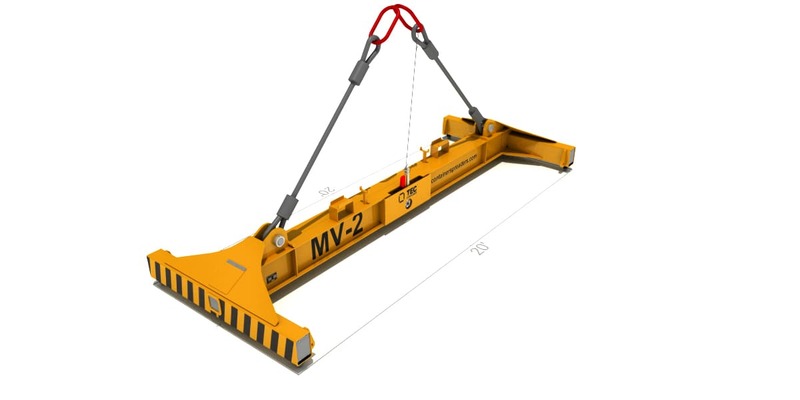 Providing lifting solutions to increase safety and efficiency, anticipating users’ needs and offering high quality, flexible, innovative and adapted solutions to their operation. 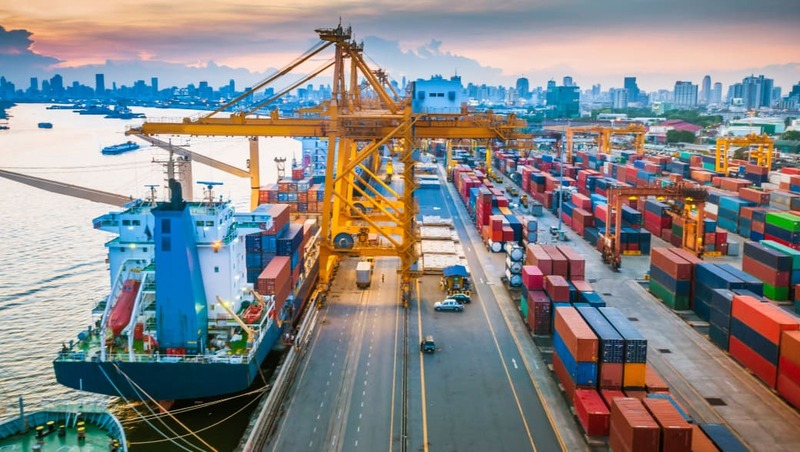 TEC is present at the main ports of the world and works with all agents in the supply chain. 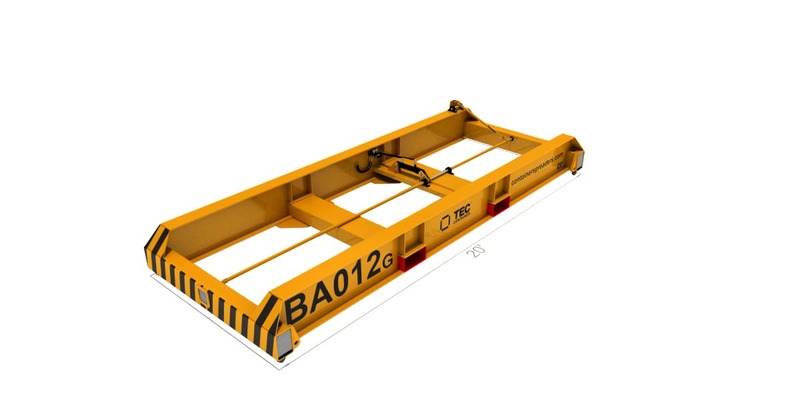 TEC has produced around 3000 container spreaders during the last 25 years. 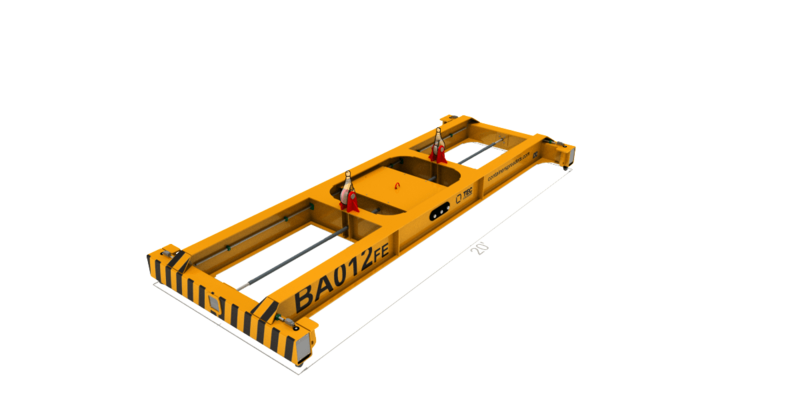 Founded in 1972, RAM successfully established as a well-known brand in the container handling industry through strategic market penetration and the development of innovative products. 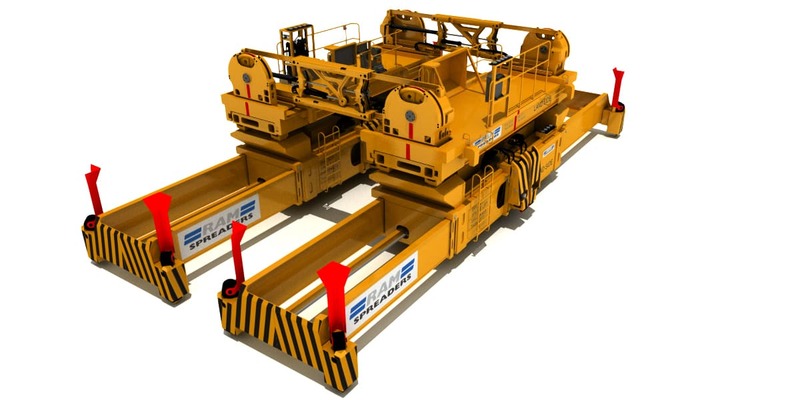 Today, RAM Lifting Technologies is integrated into the world’s leading supplier of lifting accessories PEINER SMAG, thus representing the world market leader in the bulk and container handling industries.